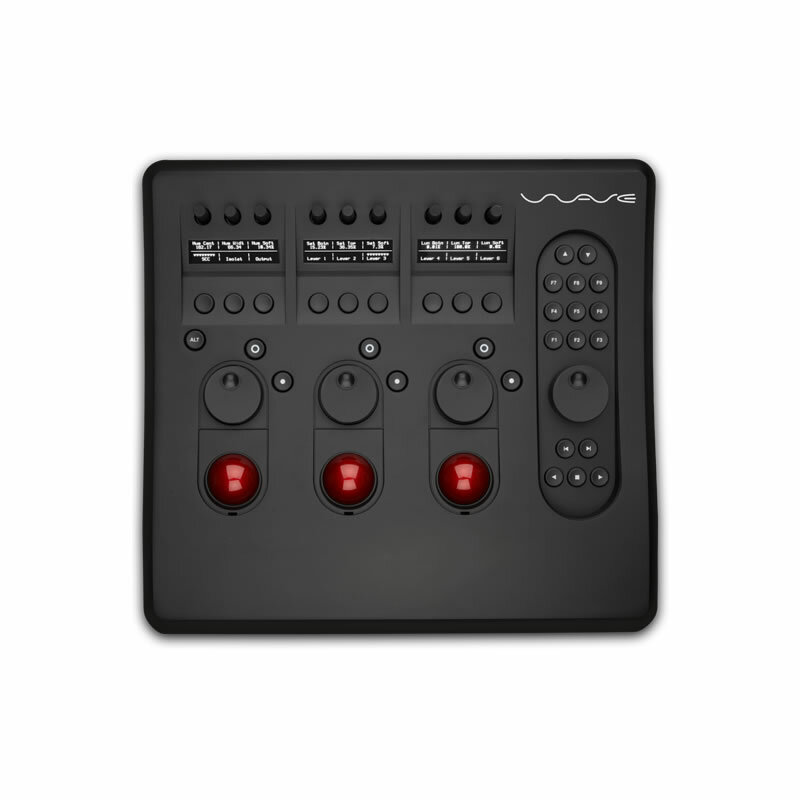 When you need an all-in-one control surface, the Wave2 has it all. 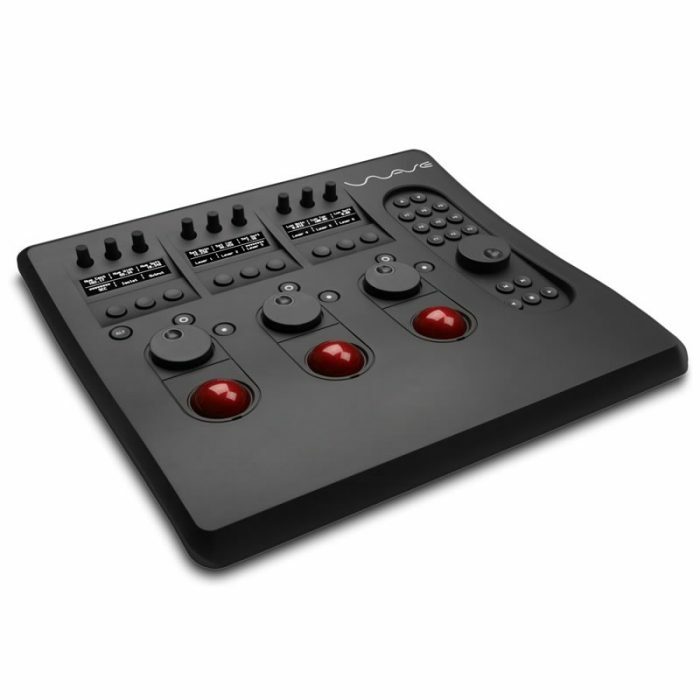 The Wave2 has been designed to offer maximum functionality for the minimum of desk space. This means it’s equally at home on a desk or on-set. The panel features crisp, easy to read, ice-white OLED displays to label many of the controls which will be used to operate multiple functions. 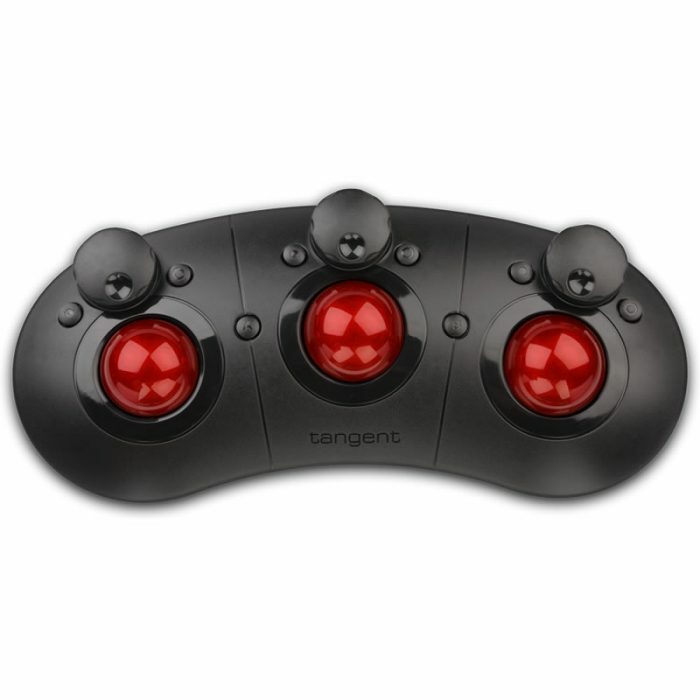 The trackerballs and knobs both use non-contact, high resolution optical pickups for responsiveness and long life. 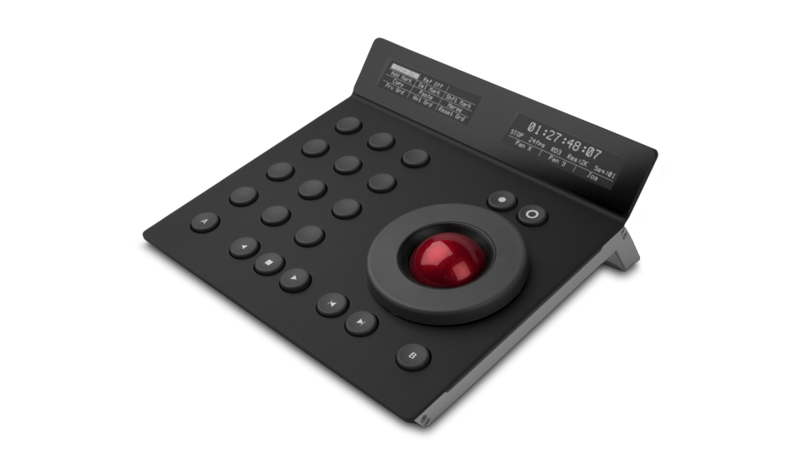 As all controls are designed to be context-sensitive you’ll be able to keep your most needed controls at your fingertips. The Wave2 will increase your productivity, leaving you to get on with what you’re best at doing – being creative! 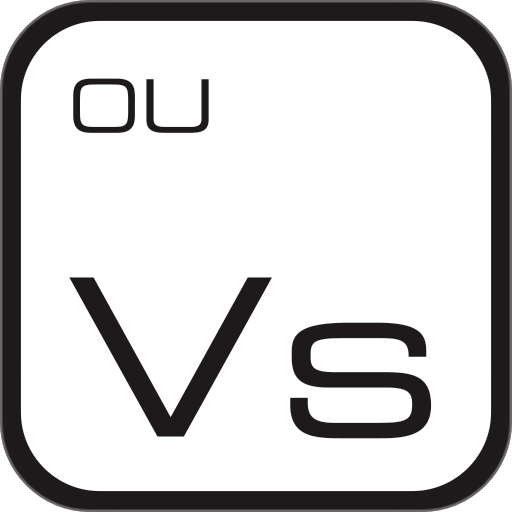 Most of our software partners have released versions of their applications which support the Wave2. The majority of these applications also support the Tangent Mapper* which means that you can even customise your control layouts. The Wave2 panel started shipping on 8th June. However our reseller network has been accepting pre-orders since April so they do have a backlog to work through. Please expect some delays until production catches up with demand! 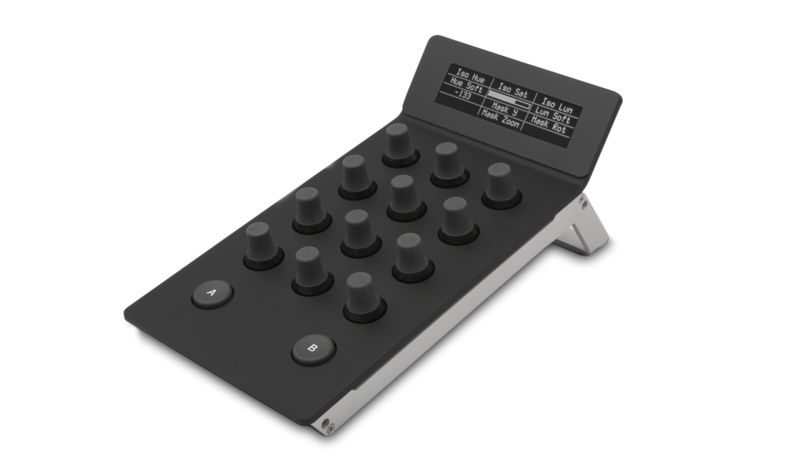 Multi-Function Panel for the Tangent Elements suite. Knobs Panel for the Tangent Elements suite.